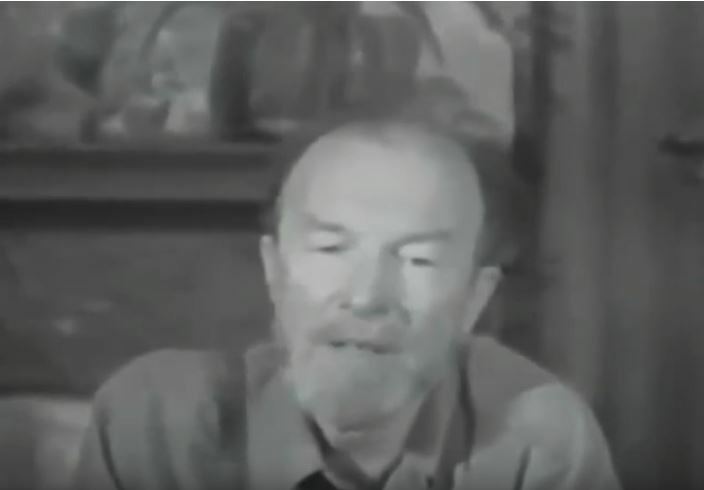 In celebration of the 100th anniversary of his birth, join us for a special film screening of a song-leading workshop by the great Pete Seeger filmed at the San Francisco Folk Music Club. In videos spanning two hours, Pete discusses many aspects of song leading, including continuity, variety, improvisation, crowd-friendly keys, and the right song for the right time. Whether you want to learn how to inspire others to sing with you, or just want to see rare footage of Pete, come enjoy, listen, learn, and sing along at this special workshop screening. Hosting this session is Gabriel Lamb, a video producer who runs his own production company. Art Peterson, who attended the original workshop, will be there to talk about the experience and sing a few songs to kick off the screening.